Rental City | Egg-Hunt for Savings! Great savings are waiting to be found! Home / Product Spotlight / Egg-Hunt for Savings! We’re hoping to put a little hop in your step when you come to see us March 28-31! Every store will be hiding Easter eggs throughout the showroom. Every egg contains a treat of some kind, and might just net you prizes including up to a free month of rental time! Wow! One egg per new rental opened during this event. Prizes are limited and available first come first serve. See staff for full details. Bring the kids! We’ll have kid friendly movies playing in our show rooms where available! 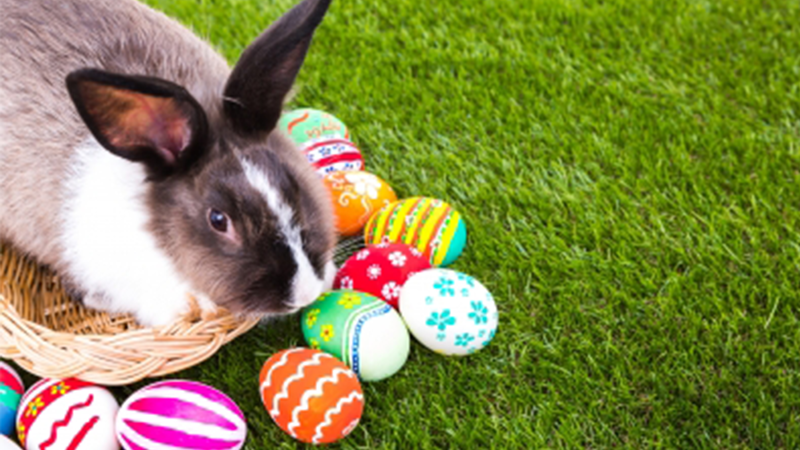 From all of us here at Rental City – ‘Hoppy’ Easter! Image by jannoon028 and FreeDigitalPhotos.net used under accredited commons.